There are many who buy an expensive camera but don’t spend few more bucks to buy a Lens Protection filer to keep their expensive camera lenses safe. 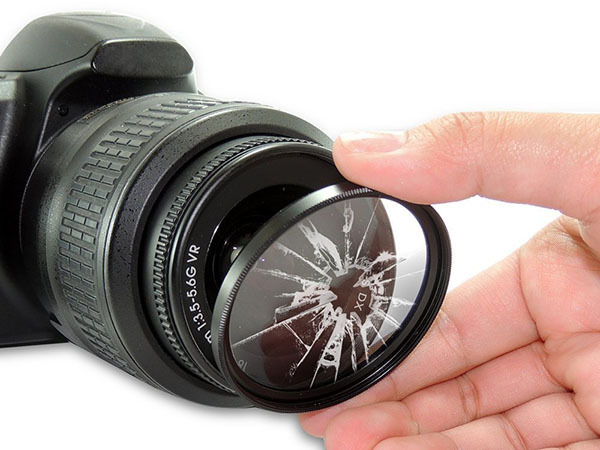 They learn why they should spend few more bucks for that in hard way when those expensive lenses damage. 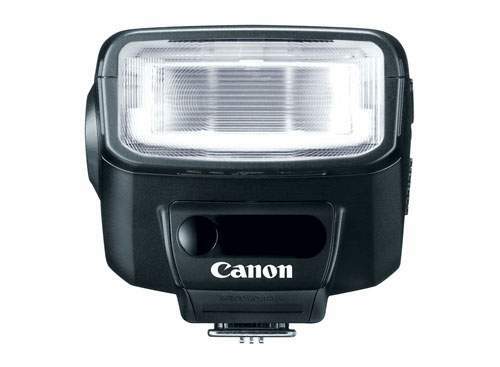 If you have a Bridge camera like Canon SX60 or similar what is the best SDHC memory card should be bought. 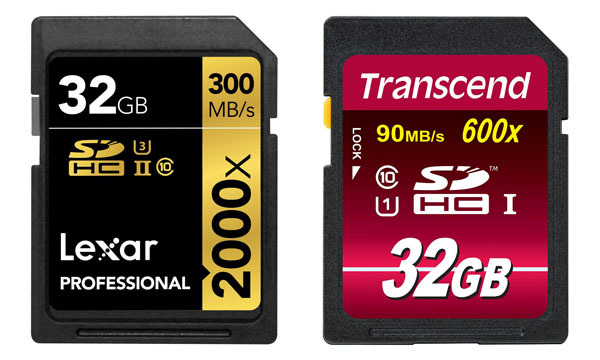 Learn about what are the important things you need to consider before buying a memory card. Raynox DCR-250 Super Macro Lens is one of the best Macro filters out there for Any Bridge cameras like Canon SX60 or DSLR cameras. 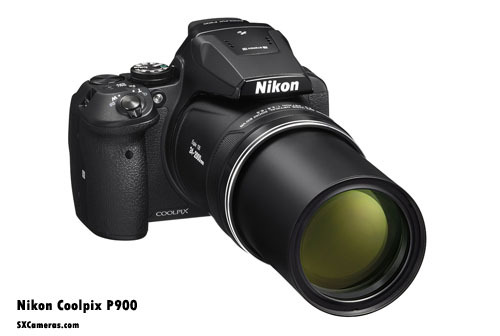 Even thought this amazing super macro filter is lot cheaper it can give you great quality macro photos. 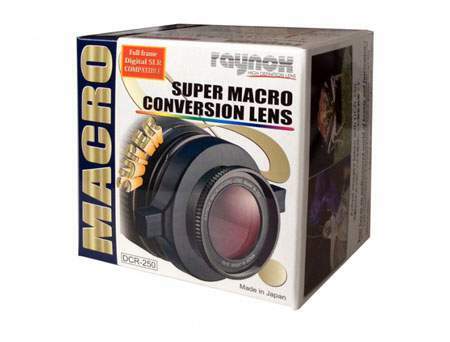 Find out all about Raynox DCR-250 Super Macro Lens including sample photos and alternatives. Bower 67mm Filter Adapter if a cheaper alternative for Canon FA 2DDC67A Filter Adapter which is expensive. Both made of plastic and looks pretty much identical. Read more about it and other accessories. Case Logic DCB-305 Camera Case is a best seller product at Amazon which is one the best camera cases for your Canon or other bridge cameras like Canon SX60 etc. 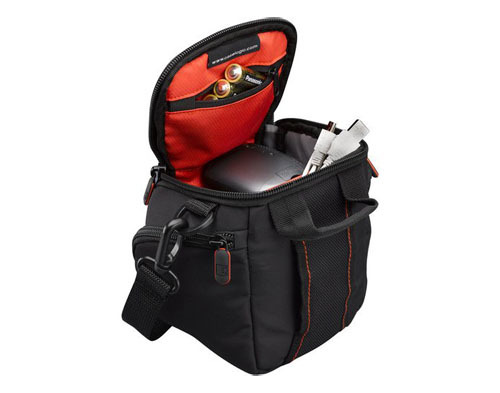 Has enough space for medium size camera and accessories. 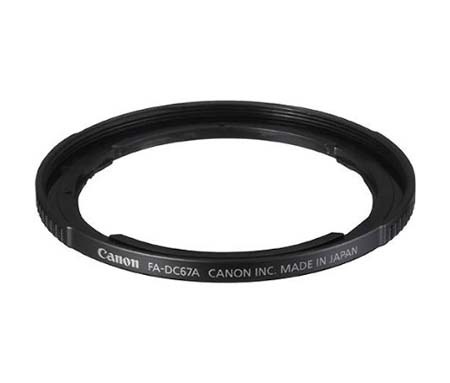 Canon FA 2DDC67A Filter Adapter is the original 67mm filter adapter for Canon SX60 and all other Canon bridge cameras in this series. It’s a quality product but expensive. So find out why do you need it and what cheaper alternatives out there. Neewer 48 Macro LED Ring Light is a good but cheap alternative for a Flash Ring. 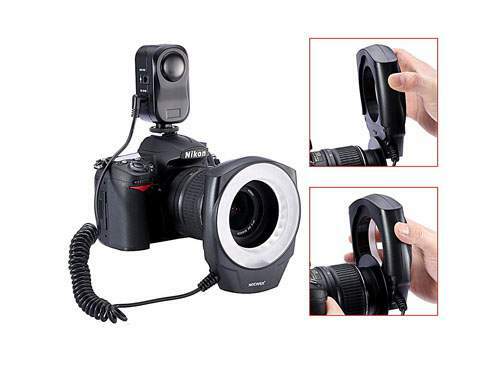 It cost only around $35 – $40 so quite affordable for bridge camera user with low budget. 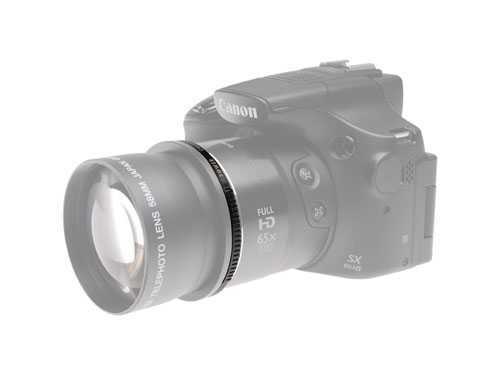 Works great with Canon Bridge cameras and also most of other cameras which uses or has a lens where you can mount this. 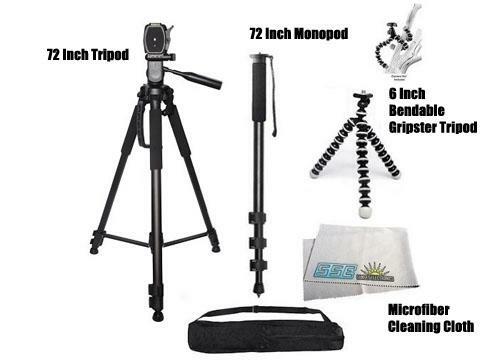 A great three in one Tripod package for Canon Bridge cameras Like Canon SX60 to other Canon compact cameras and DSLR cameras. It had a 72 inch tripod, a 72 inch Monopad and a 6 inch decent Gripster Tripod.